The Uganda National Bureau of Standards (UNBS) has closed down sausage production facility belonging to Mbogo Quality Cuts Limited located in Bulenga, Wakiso District. 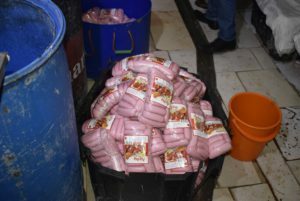 Alpha Special brand sausages will no longer be available on the market because, according to UNBS, the products are processed in poor hygienic conditions contrary to the Standard for good manufacturing and hygienic practices. The end-of-the-week closure follows a consumer complaint to UNBS that the conditions under which the meat was being processed did not meet standards for good hygiene. 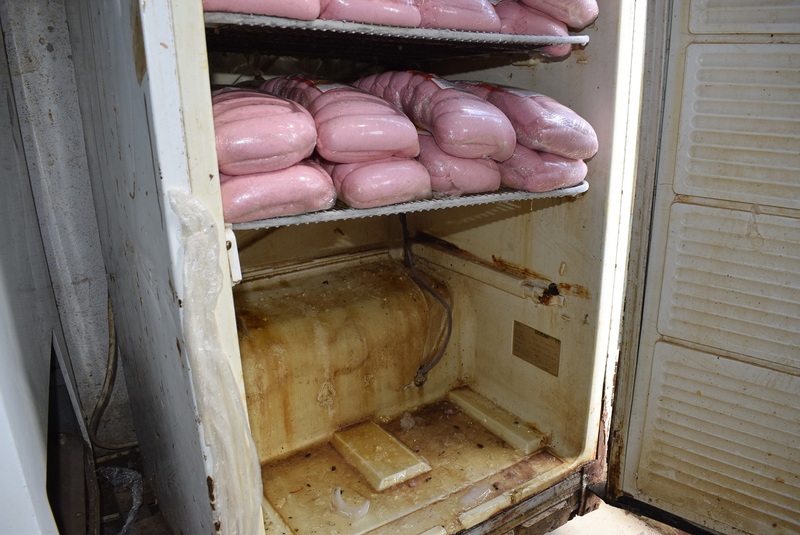 The UNBS Inspection report reveals that the general hygiene of the production facility was very poor with moulds on the walls, rotten meat which was turning green was kept inside non-functioning deep freezers and fridges. There were traces of meat all over the floor, poor drainage system with no water, dirty drums and buckets which were stained were among the production equipment used. As a result, the appalling unhygienic conditions attracted flies all over the production area and outside the factory. UNBS inspectors did not find records of medical examination reports of workers for their fitness to handle food as per the requirements of the standard. The report further said that the general structure setup and ventilation of the factory were very poor in addition to filthy and smelly toilets.